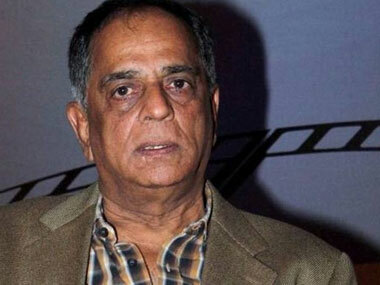 Pahlaj Nihalani's Rangeela Raja had run into trouble after the CBFC recommended 20 cuts in the film, deeming the content 'misogynistic' and 'sexist'. 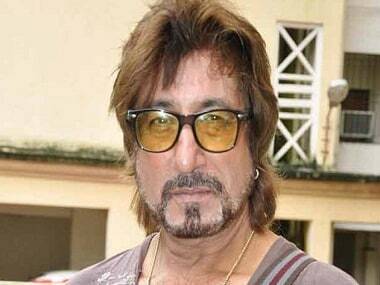 Shakti Kapoor says his daughter Shraddha Kapoor and Alia Bhatt are the only current actresses who are as graceful as Madhubala and Meena Kumari. 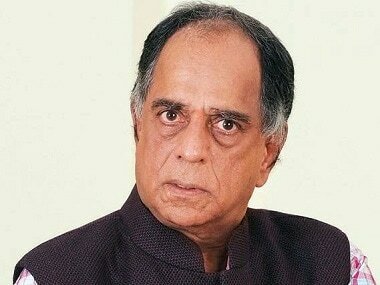 Pahlaj Nihalani alleges his production Rangeela Raja was sidelined by the CBFC to certify Thugs of Hinodstan since Prasoon Joshi is close to Aamir Khan. Rangeela Raja, written and produced by Pahlaj Nihalani, stars Govinda, Shakti Kapoor and Prem Chopra. 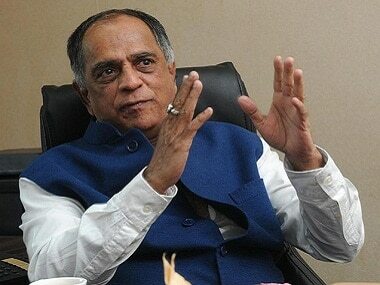 Pahlaj Nihalani approached the FCAT on 15 November after the Central Board of Film Certification recommended 20 cuts in his upcoming film Rangeela Raja. Rangeela Raja features actor Govinda, with whom Pahlaj Nihalani is re-uniting after 25 years.